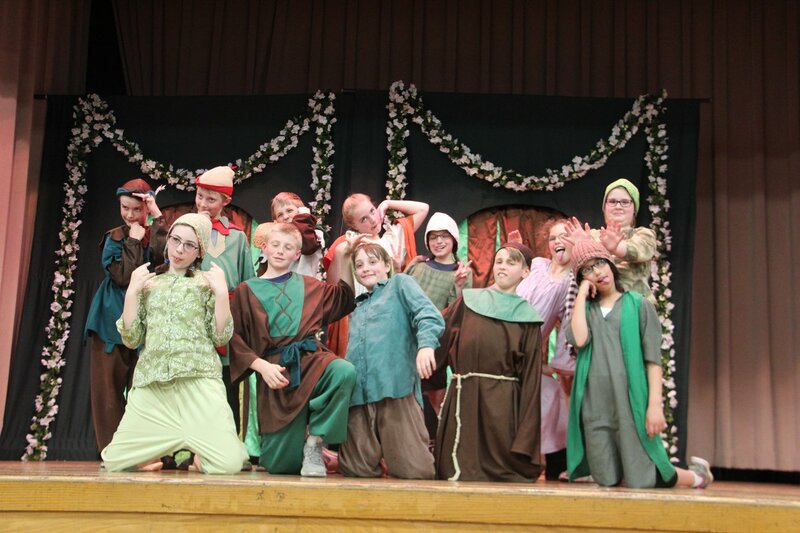 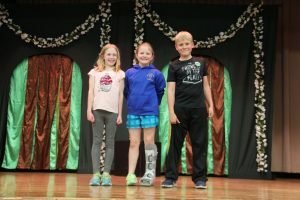 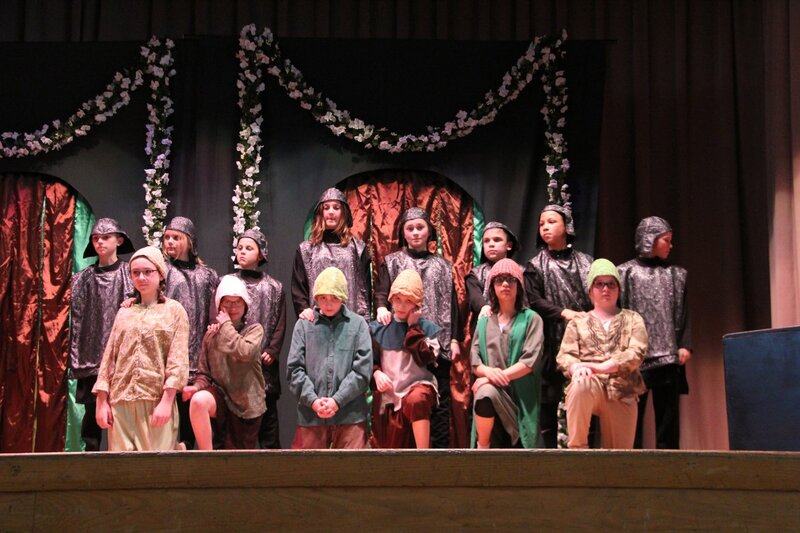 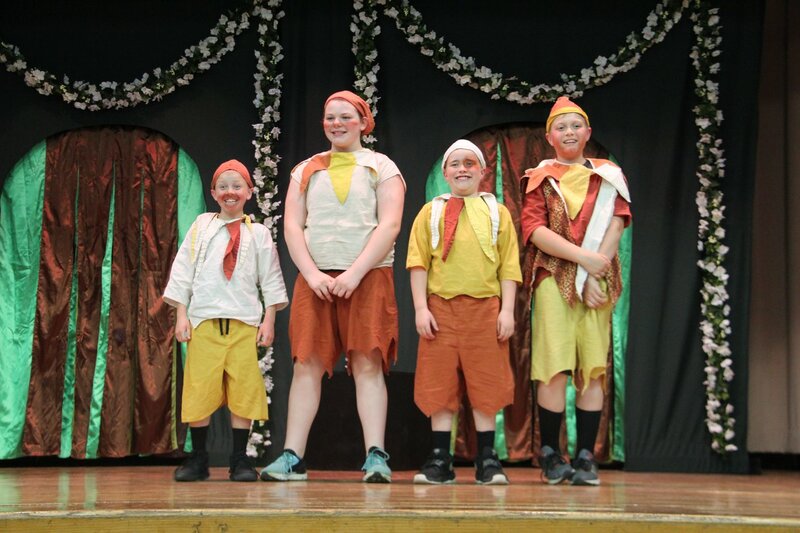 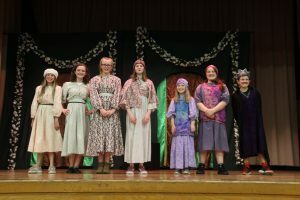 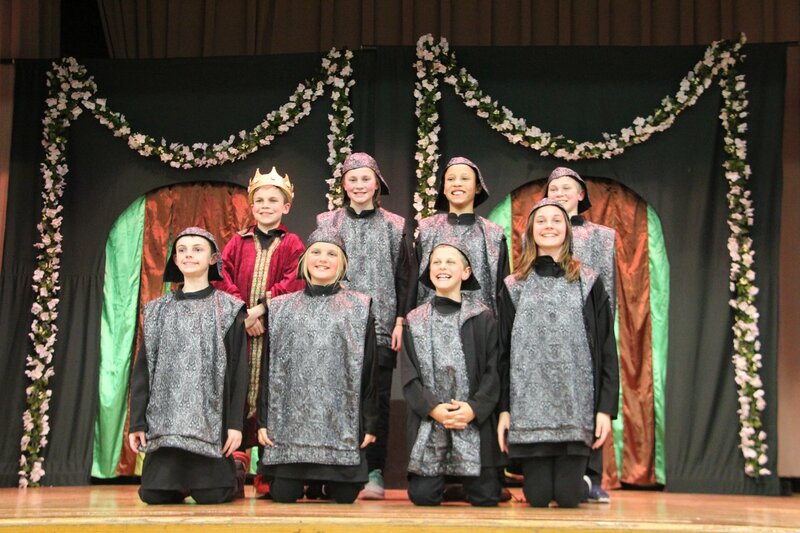 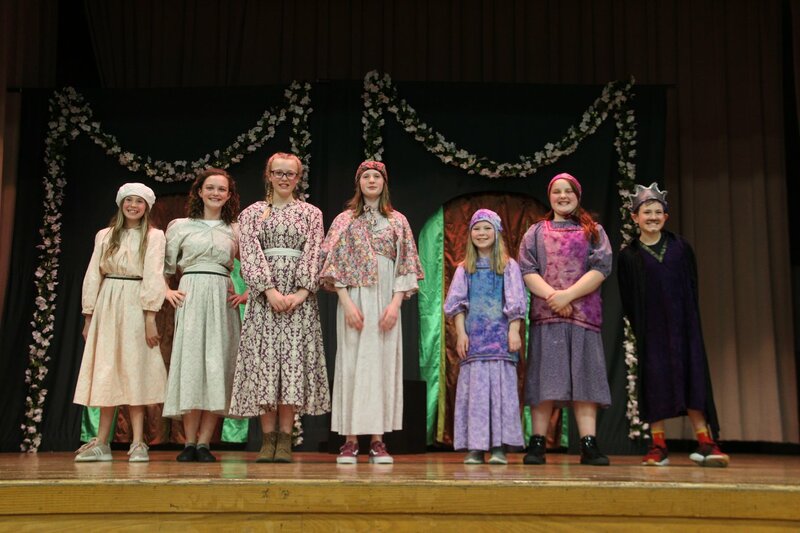 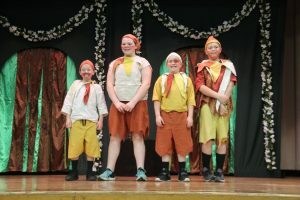 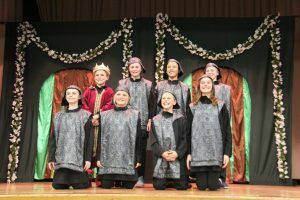 2018 OLV Spring play was Robin Hood! 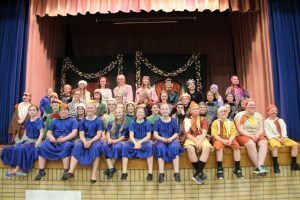 Every spring, Prairie Fire Children’s Theatre out of Barrett, MN comes to OLV to put on a play with the 4th, 5th and 6th graders. 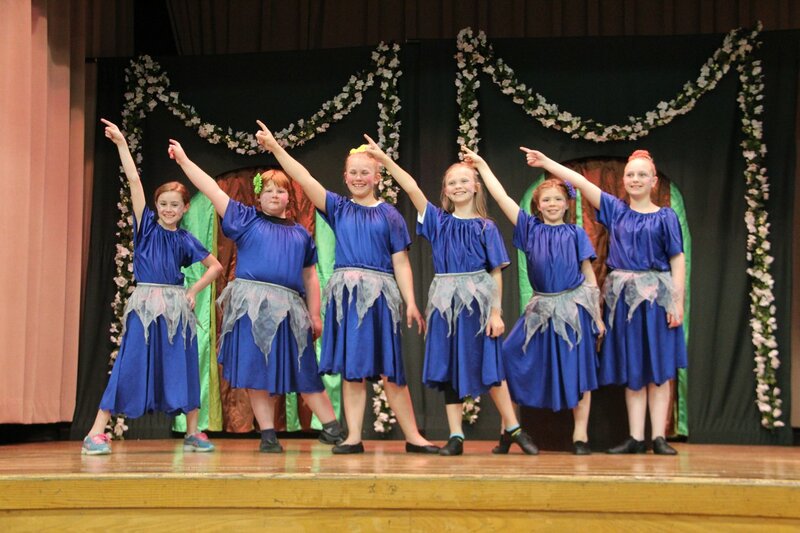 The students get one week from auditions to showtime, and it turns out great every year! 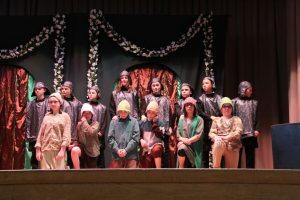 Tickets to the show are free will donation, and the performance is open to the entire community.